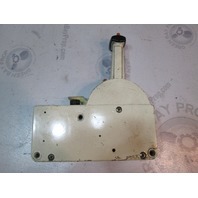 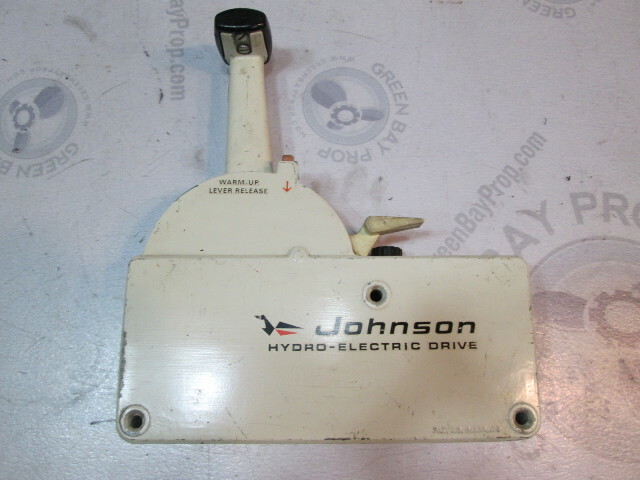 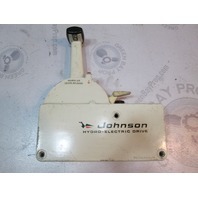 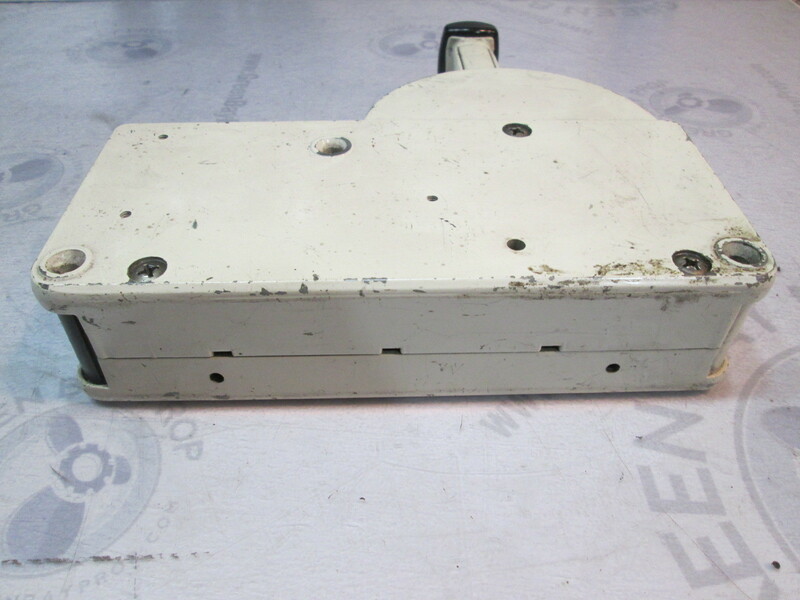 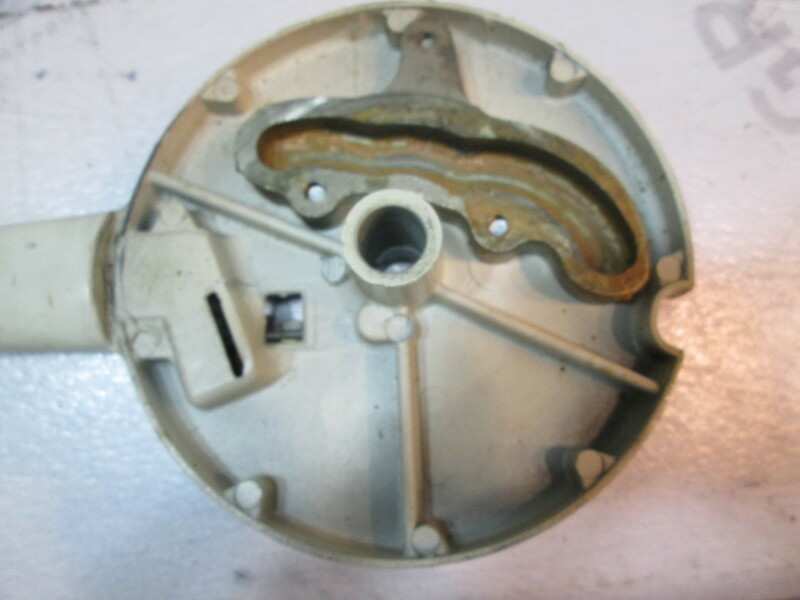 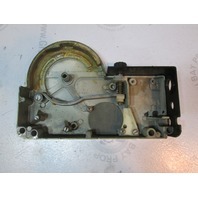 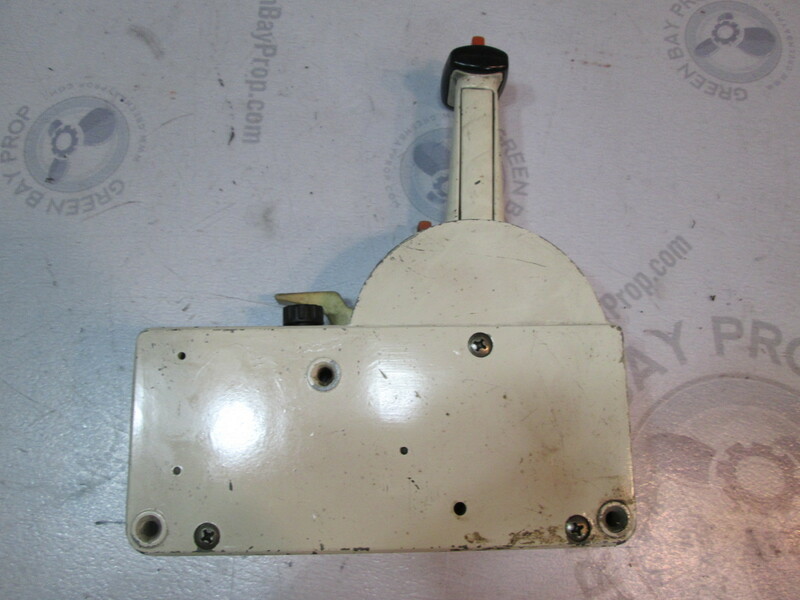 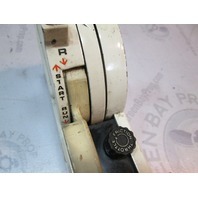 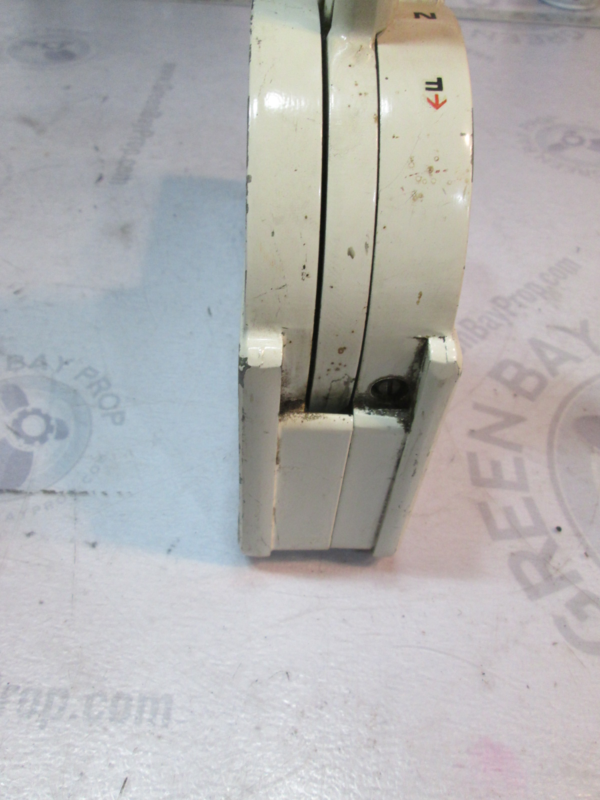 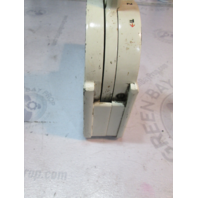 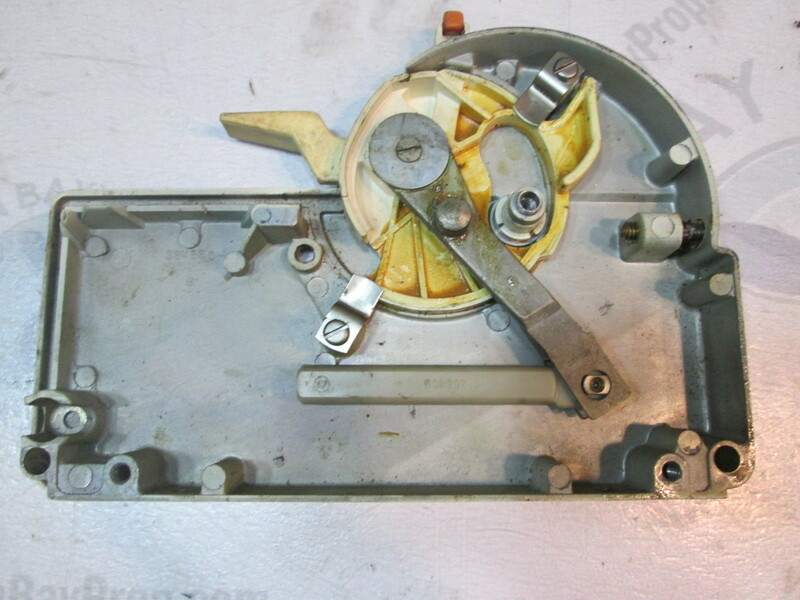 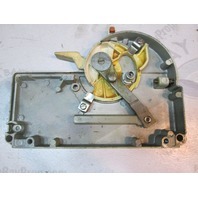 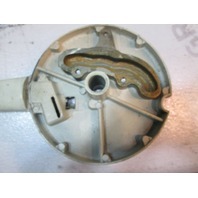 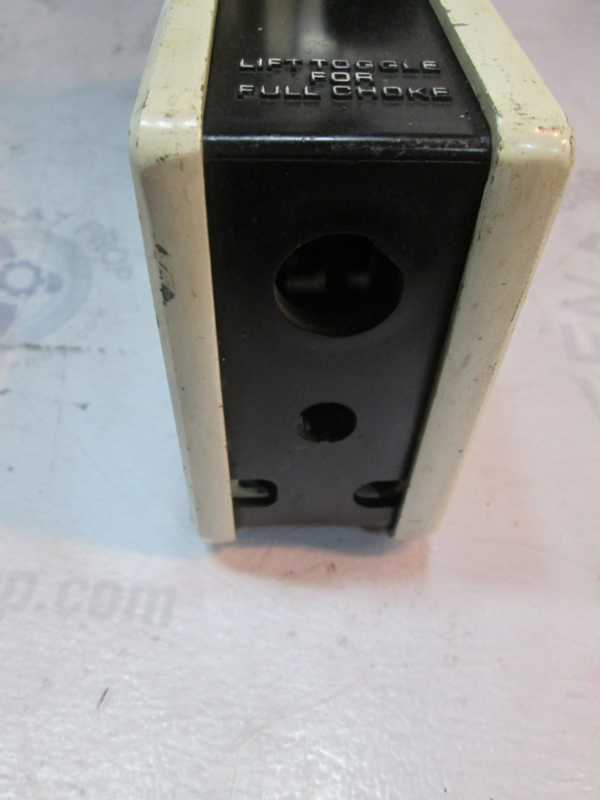 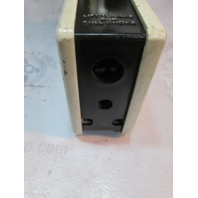 For sale is a used Hydro Electric Drive Remote Control Box for Johnson outboards. 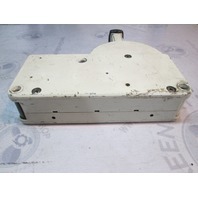 This remote control box is being sold as is for parts only. 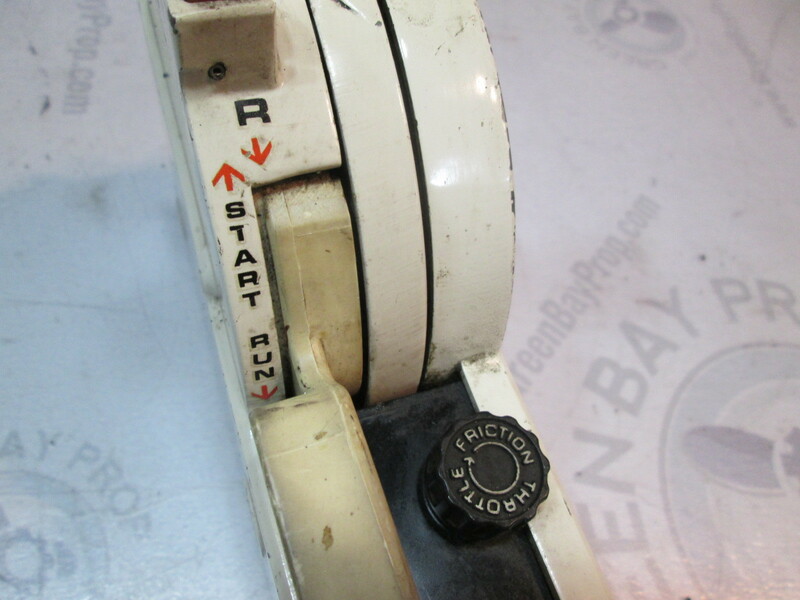 The throttle levers and interlocks work as they should. 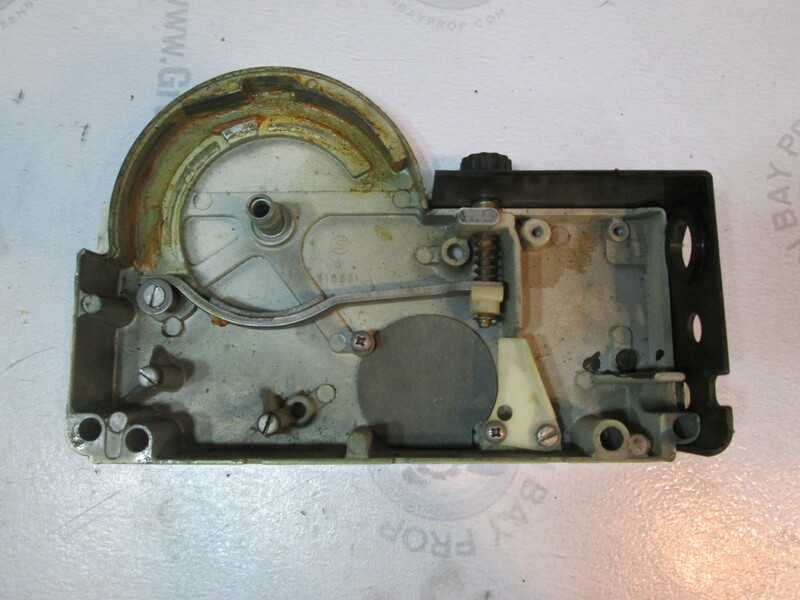 It is missing the electronic parts. 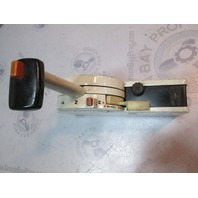 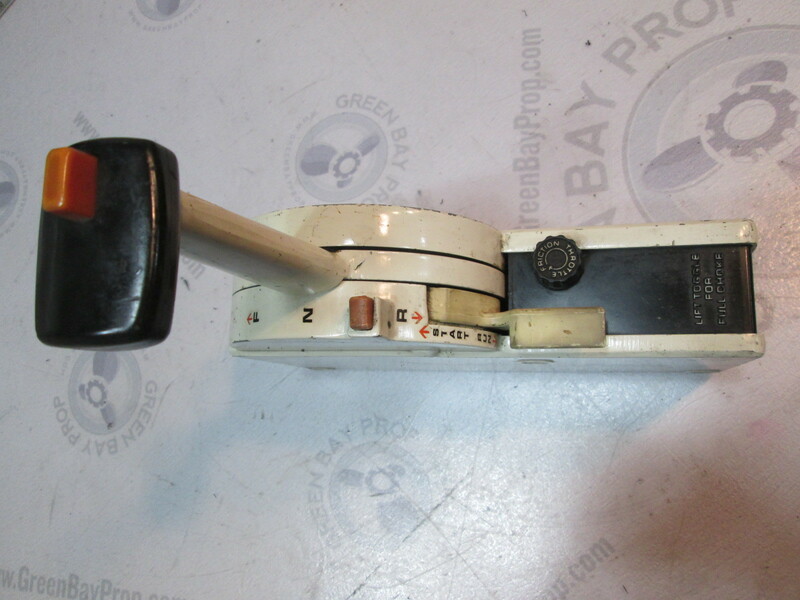 You will receive this exact Johnson Outboard Remote Control Box you see pictured.